What challenges does success bring? As soon as a person becomes successful, the people around him start “checking” him: the majority starts talking about him negatively. Mostly criticize those who themselves have not achieved anything in life. This is a test. If a person passes it, then even greater success awaits him in the future. Those who lack internal strength- surrender. So they could not pass the test. • An important point of life. Choice of the partner. Choise of a partner. An important point of the life. In person’s life comes a stage, a time when he needs to make a choice: what to study, profession, partner of life. The right choice, and the understanding of what tests are bringing success, largely determine whether this person will be successful and happy. • Success. What challenges does success bring? 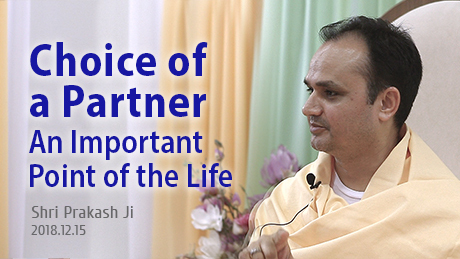 Spirituality is always in life, but Diksha, Guru mantra is your second, spiritual beginning. Japa (chanting the name of God or mantra) has a lot of power. 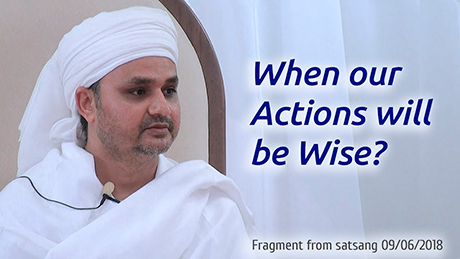 When our Actions will be wise? Actions are necessary while there’s life. Your actions will be wise when your inner state is positive and your mind is calm. 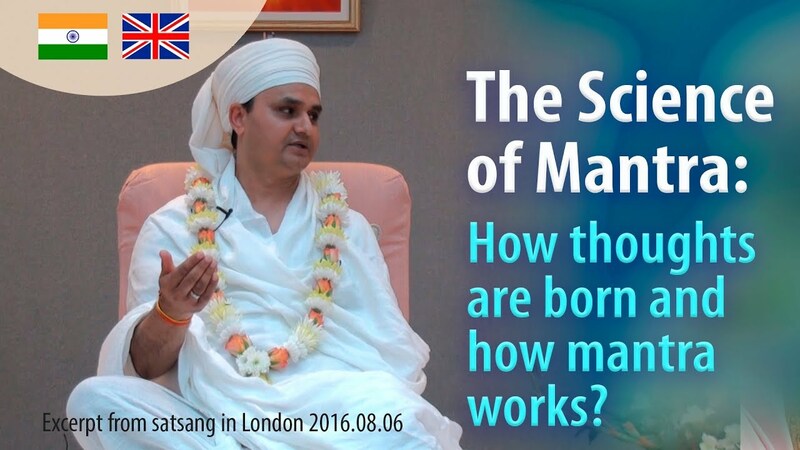 • How to understand that you are doing real spiritual progress? 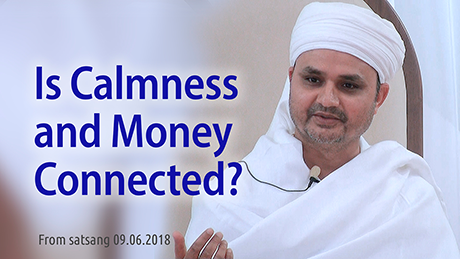 • Is there a connection between inner peace and money? Is there a connection between inner peace and money? The amount of money is not a parameter to determine peace and joy. The one who has money can have many material things: a house, a car, something else. But do not think that those who have material well-being are always fine. This is a misconception. Often this is thoughts of those who do not have great material achievements. Sometimes one who does not have much money has much more peaceful mind and is more joyful.Fragment from satsang 09/06/2018. • Actions are necessary while there’s life! How to recognize real spiritual progress? 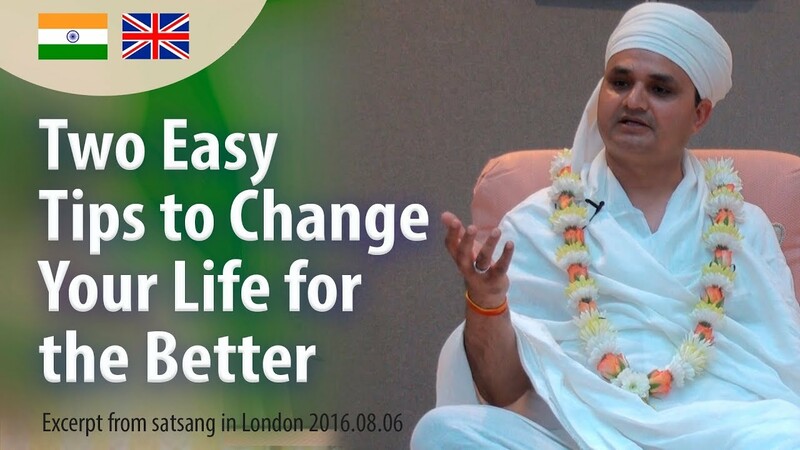 How to understand that you are doing real spiritual progress? When a person is always joyful, his mind is calm, nothing can change his inner state- this is real spiritual progress. Who is Joyfull in this World? Who has joy? – No one! Because everyone is attached to something (or someone), everyone needs something, every one want something … Different ashakti, the attachments of a person is bounding him. If a person get what he wants- he is happy, if it doesn’t work like he wish- he will suffer. All life is wasted on that. But the humans received life not for that. We have received the body in order to know ourselves – who am I really – to know our Atma (soul), our power inside. Two advises from Guru Ji. • How to change the karma?